Storytelling, in all its ability to capture raw emotion and evoke powerful memories for years to come, is a hallmark of An Endless Pursuit’s client experience. As with any story, the best one unfolds when its creator intuitively and specifically knows each person involved. That’s why Steve and Bernadette invest themselves in their clients’ love stories and wedding day priorities: from the trust and meaning they create with brides and grooms flow images that speak volumes and reveal the stories beneath the surface. From Bernadette and Steve: We do not show up to weddings as a vendor there to check something off a list. For us, it's critical to show up with an authentic relationship with each and every couple. We can't really capture their story without a level of trust and understanding. We work with every couple up until the wedding to learn what's important to them and why. A huge part of how we tell stories and how we look through our cameras at weddings comes from our own experiences as a married couple. There are a lot of similar elements from wedding to wedding-- the dress, the Mass, family portraits, and reception details--but at the same time, there are many subtle elements that are never the same. Sometimes those elements are in the relationships of key people that shaped a couple's growth. 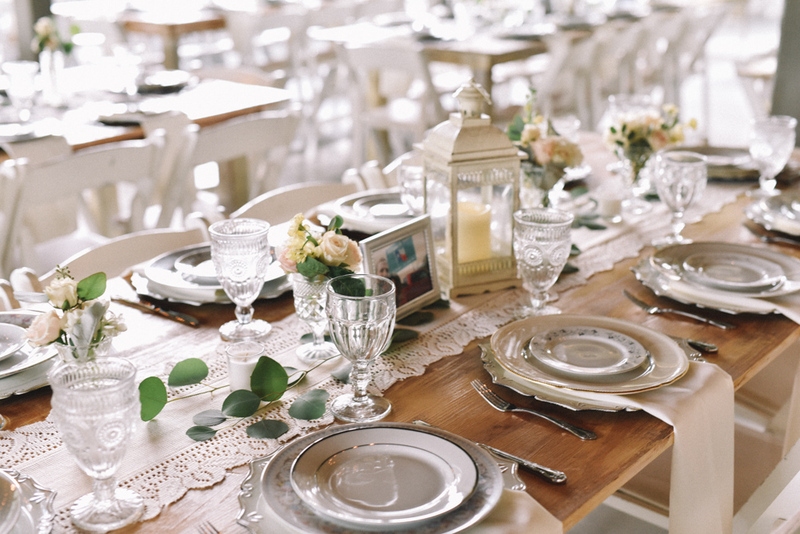 Sometimes they are in the details and decor the couple worked on to convey something meaningful to them. Sometimes, they’re in the expression of a bride or a groom that can't be understood without knowing the backstory of what obstacle they overcame, the one that brought them to this day. For us, it's that backstory that inspires what we need to capture. 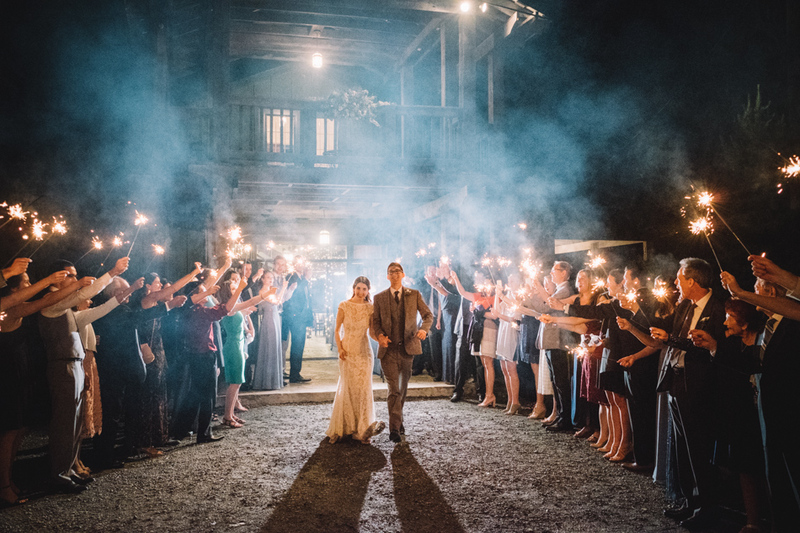 We try to show up to each wedding with an understanding of that, and let the day unfold naturally with that as the primary lens we look through. 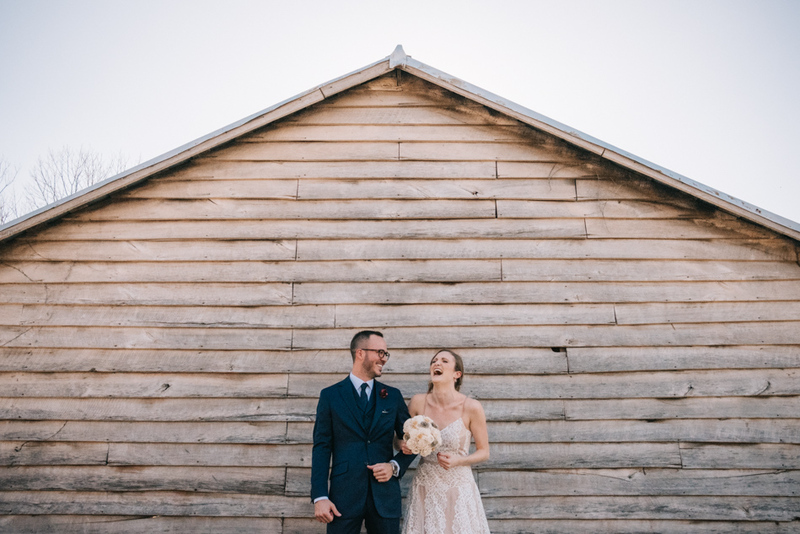 See more of An Endless Pursuit's work in Robyn and Greg’s garden-inspired wedding, with beautiful springtime blooms indoors and out in the Dalgettys’ home state of Virginia, and in Emily and Ben’s elegantly rustic Nashville Wedding.